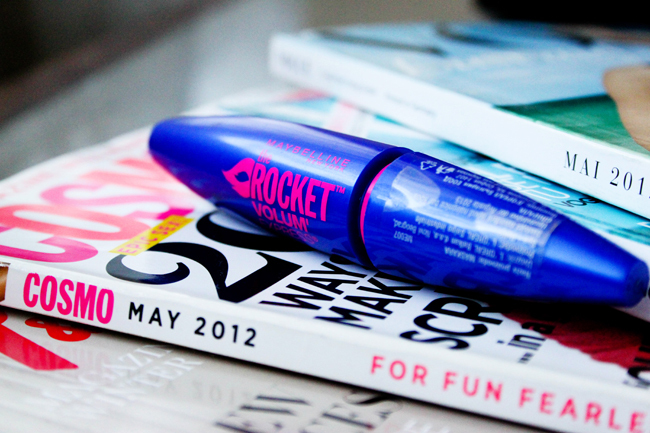 Do you remember when I told you about my favourite mascara? Here it's happening again... 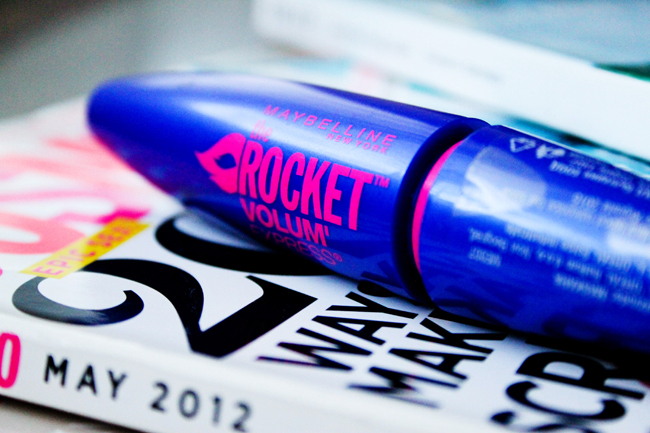 This time I'm talking about The Rocket Volum' Express Mascara by Maybelline New York! And no, I don't mean that this one is better from my all time favourite One by One, but honestly it's equally good! And I don't say that very often.. I mean, I think this actually never happened before..
What do you think about it? Are you crazy about it like me or not? Публикувано от Десислава Валентинова в 23:20 ч.
Cailin´s Place 9 април 2013 г., 23:26 ч.
Alexandra Zakharova 10 април 2013 г., 16:14 ч.
Fräulein Wunder 10 април 2013 г., 20:05 ч.
I use this one too! Every day! It's not my fave tho. I used to use the one by one mascara too in the past. Teresa B. 11 април 2013 г., 2:42 ч.
Fabulous Petite 11 април 2013 г., 20:21 ч.
I must have to try this. I been a fan of Loreal and it works. thanks for sharing. 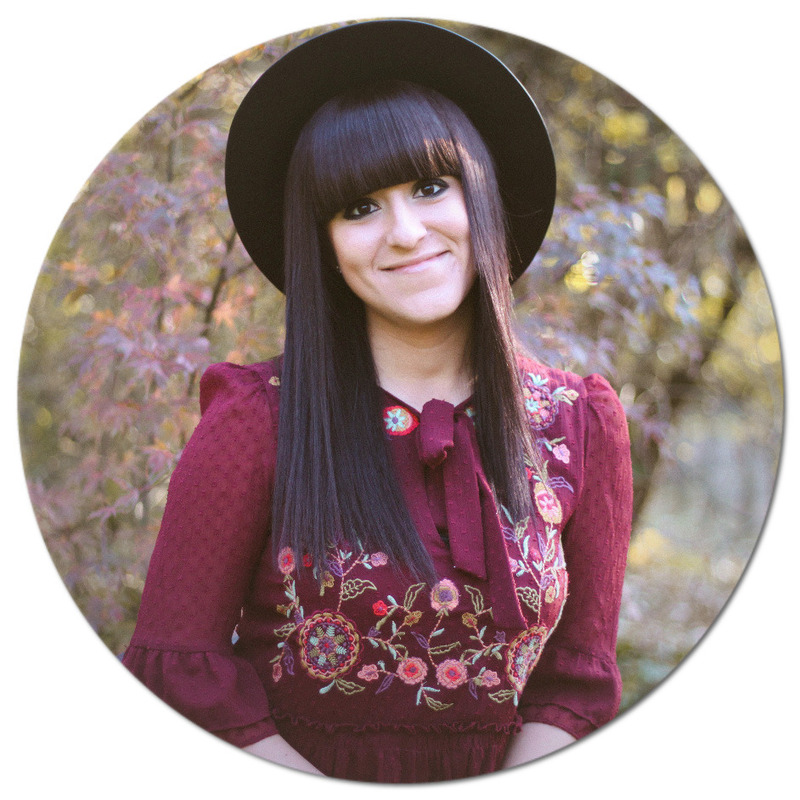 Appreciate your time to visit my blog and for the sweet thoughts. I hope we stay in touch. Do you want to follow each other? Tiffy Diamond 12 април 2013 г., 8:34 ч.
Emilija Young 14 април 2013 г., 12:13 ч.